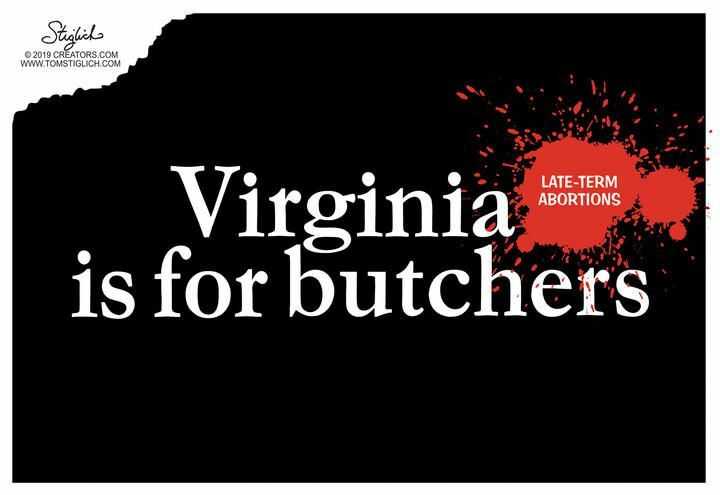 A new proposed bill in Virginia, backed by the state’s Gov. 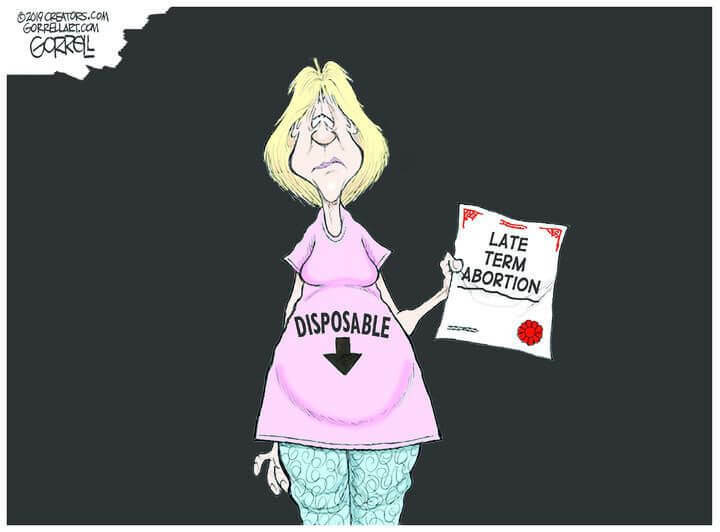 Ralph Northam, would allow an abortion while the mother is in labor. 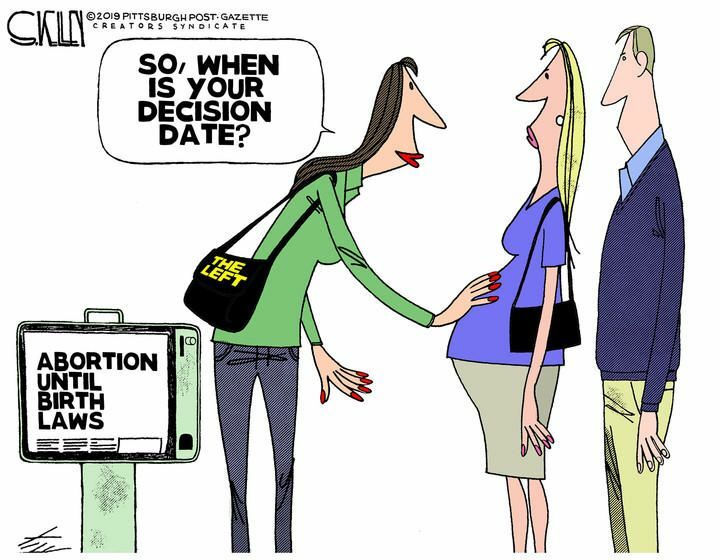 In fact it goes so far that if the baby were born alive it would allow for the baby to be left to die, CNS News reported. NBC Washington’s Julie Carey asked Northam whether he supported a bill proposed by Virginia Delegate Kathy Tran (D), which would allow abortions up to the moment of birth.